For emergency assistance such as police and ambulance please contact 000 OR 106 for speech and hearing impaired individuals. 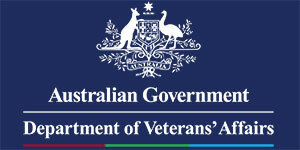 Lifeline Provides all Australians access to crisis support and suicide prevention services. Free 24/7 phone and online counselling service for young people aged 5 to 25. 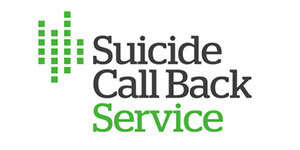 Provides immediate telephone counselling and support in a crisis. Occupational Therapists provide a wide range of services far beyond your basic handwriting support. Occupational Therapy Australia is a wonderful resource to find out more about how an Occupational Therapist can help. Speech Pathologists support community members with their speech and language both the way they express and receive this information. They are also able to help people who have difficulties with their swallowing and eating. While it is well-known that physiotherapists treat injuries, increasing numbers of Australians are coming to physiotherapists when they want to take control of their health and stay well. Psychologists provide assessment and therapy to clients, help facilitate social or organisational change, conduct research, or administer psychological tests. Art & other creative therapies support people to work on and discover their own inner resources when words may be hard. It can support transitions, grief, loss and emotions. The NDIS have a range of useful resources and publications to support you in the journey of becoming and being an NDIS participant. These can be found on their website.